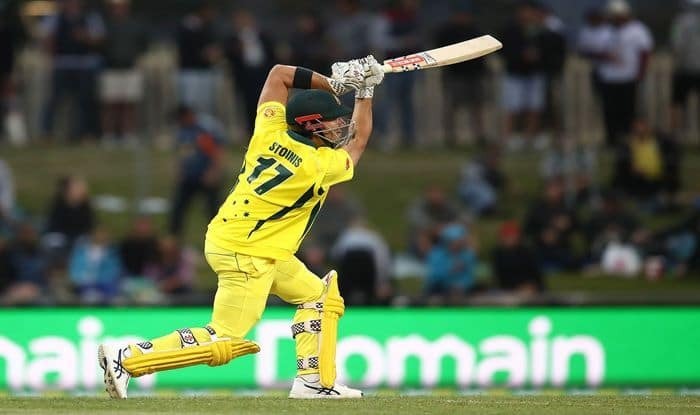 All-rounder Marcus Stoinis won the Men's One Day International(ODI) Player of The Year at the 2019 Australian Cricket Awards. All-rounder Marcus Stoinis won the Men’s One Day International(ODI) Player of The Year at the 2019 Australian Cricket Awards. 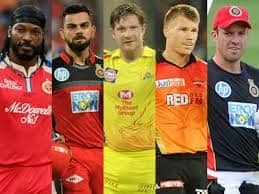 He polled 30 votes and pipped the likes of Aaron Finch (22 votes), Shaun Marsh 18, Travis Head (14) and bowlers Billy Stanlake and Andrew Tye who each earned nine votes, to win the coveted award. Stoinis won the award at the annual function – formerly known as the Allan Border Medal – in Melbourne. 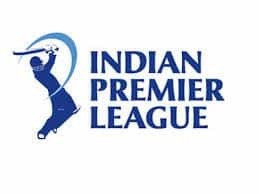 This marked the 29-year-old’s first award, making him the first seam-bowling allrounder to win the men’s ODI title since Shane Watson in 2010-2012. Stoinis played a consistent performance since 2018 in all the 13 ODI’s that Australiparticipateded in. In these matches, he also finished as Australia’s third-highest run-getter with 376 at 28.92. He also claimed 13 wickets – the most at 36.77 per wicket. Whereas, Marsh scored three centuries in seven games during this period at an average of 59.83. Finch, Australia’s limited-overs captain, led the team’s run-chart with 493 at 44.82 with three centuries.